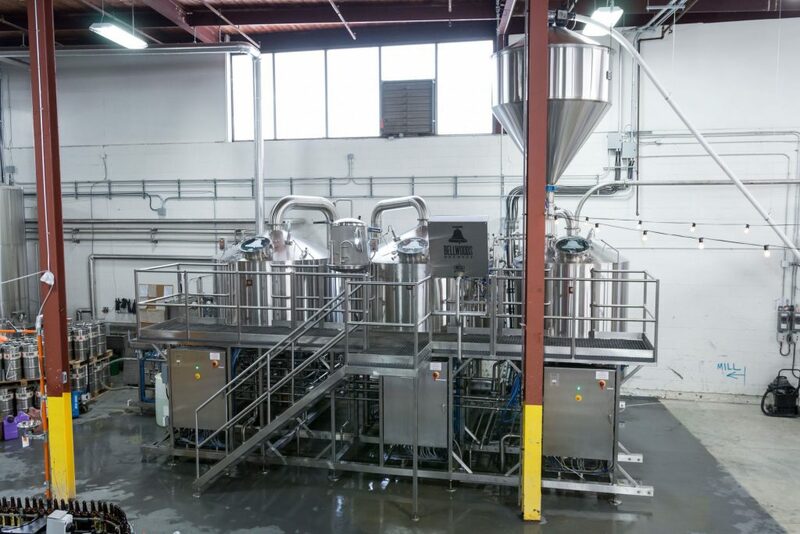 The Steamworks production facility in Burnaby, British Columbia, has allowed the company to scale to new heights. 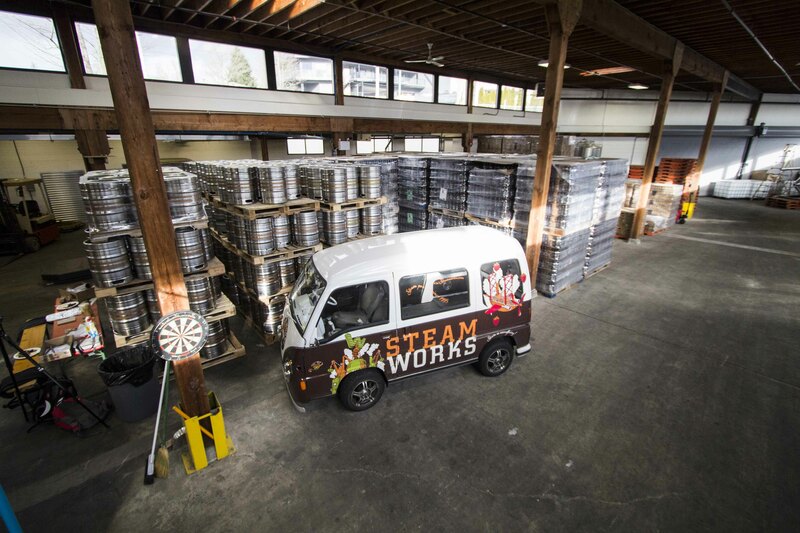 Steamworks is one of Vancouver’s oldest craft beer brands. 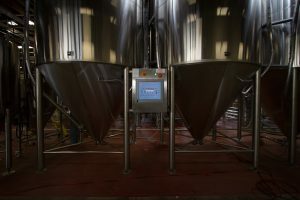 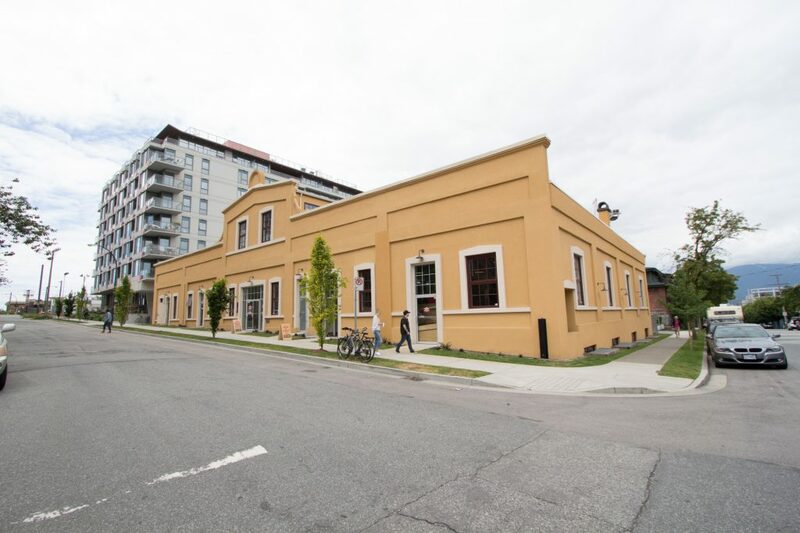 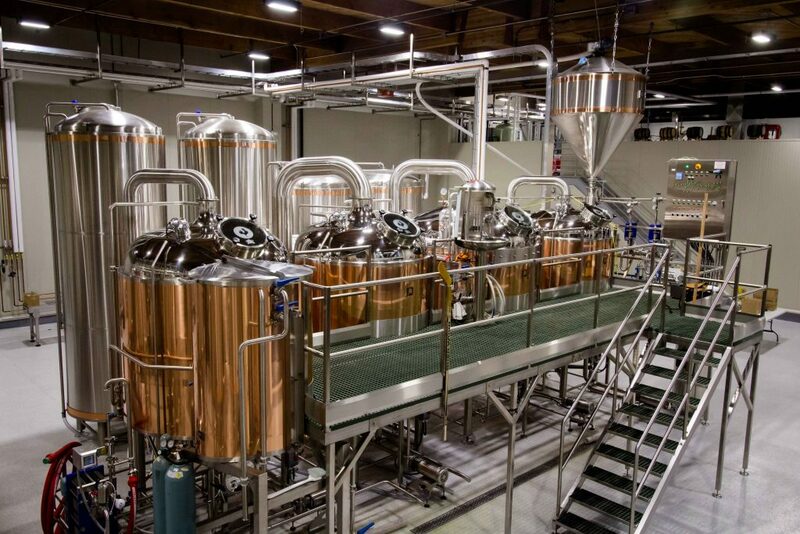 Founded in 1995, the original Steamworks brew pub was one of the first Newlands Systems brew houses: a 10 barrel, three vessel, manual system with copper finishing. As the brand gained traction, Steamworks contracted its bulk production for years. 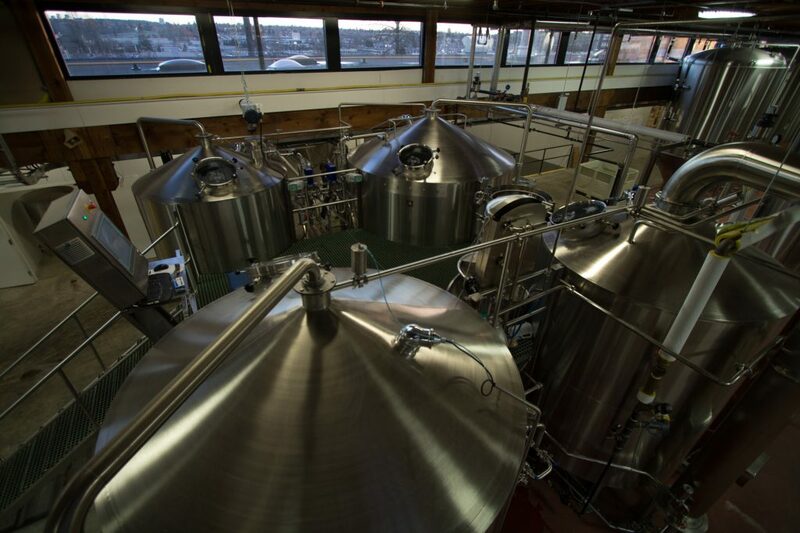 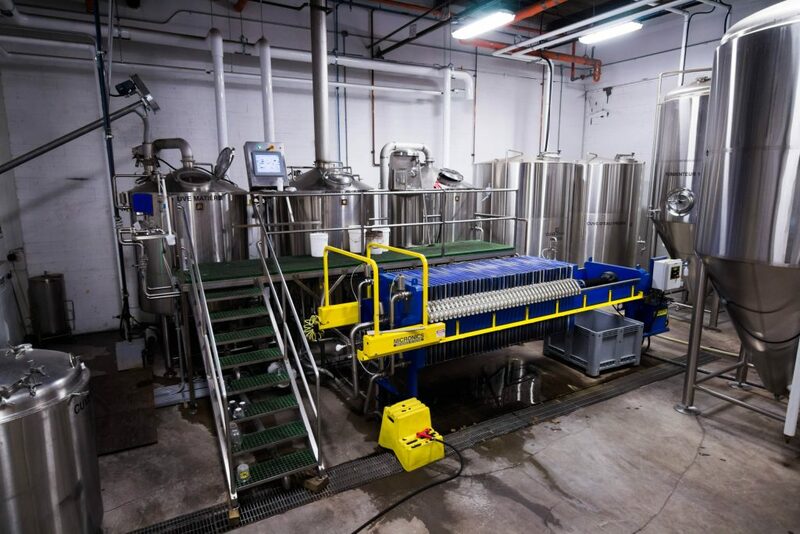 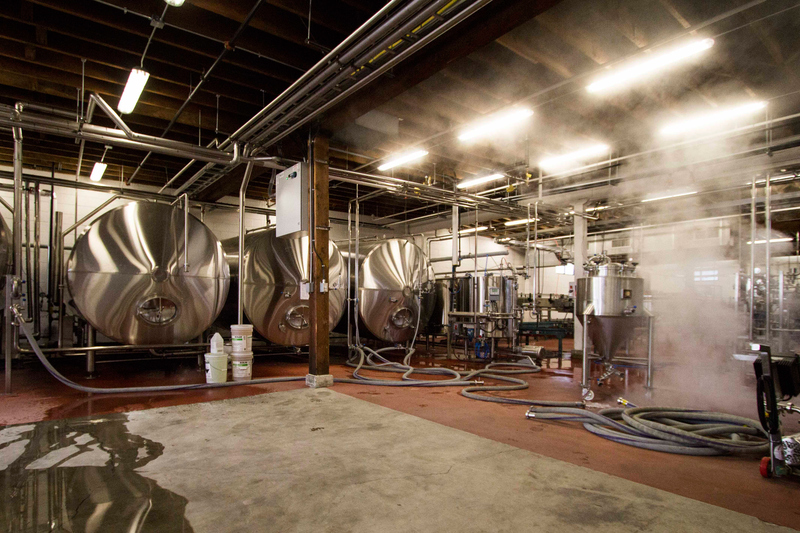 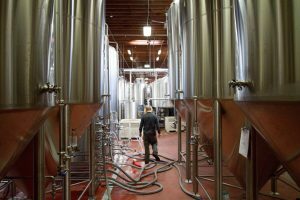 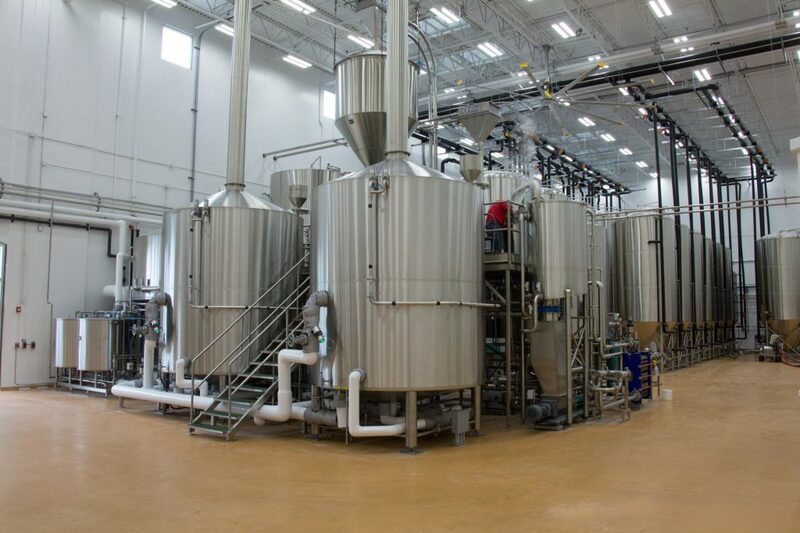 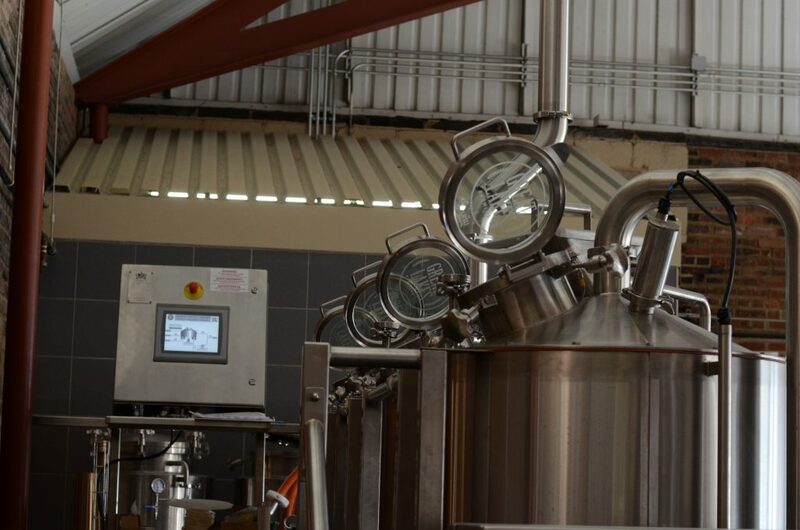 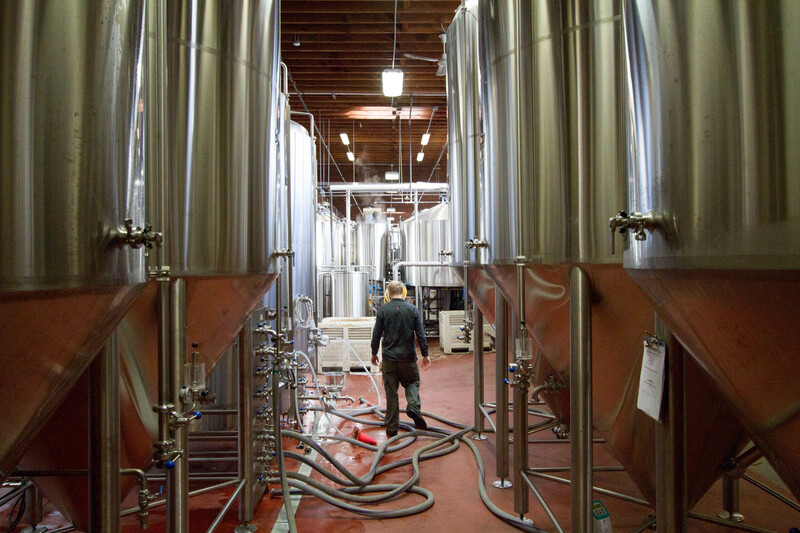 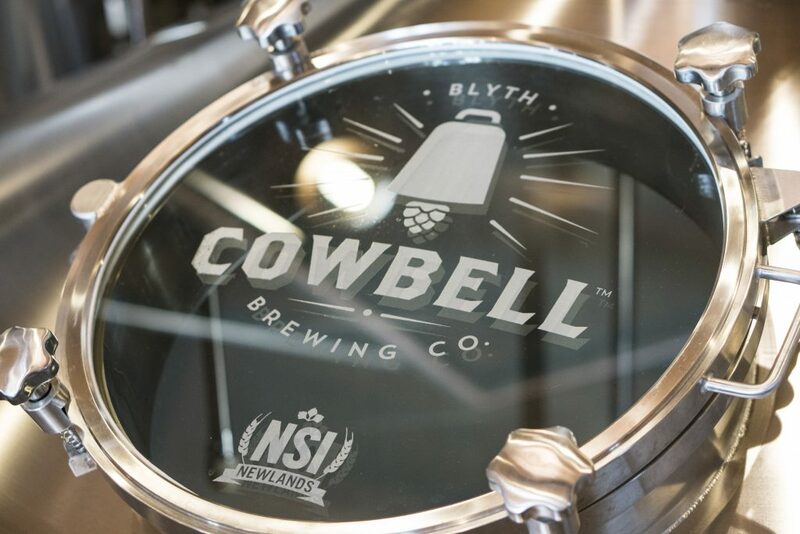 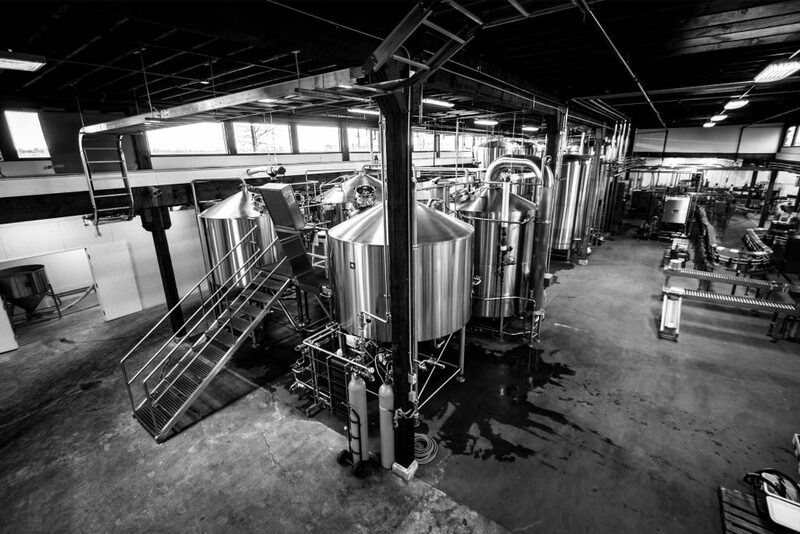 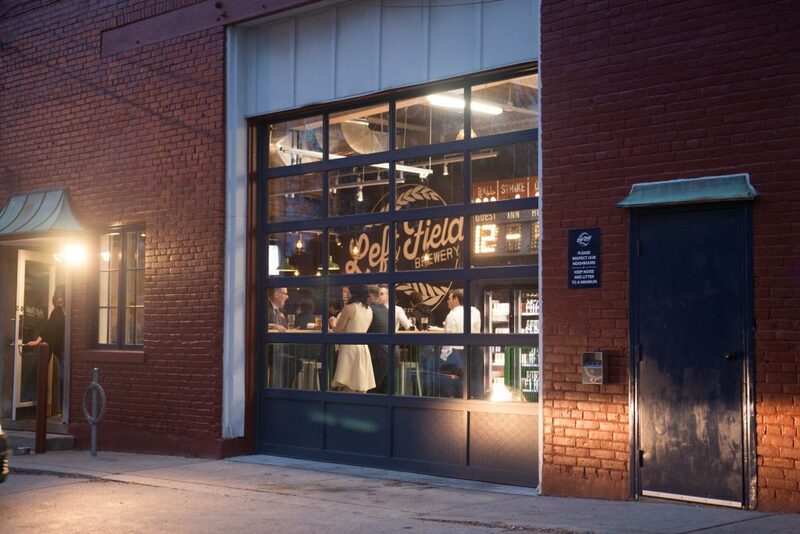 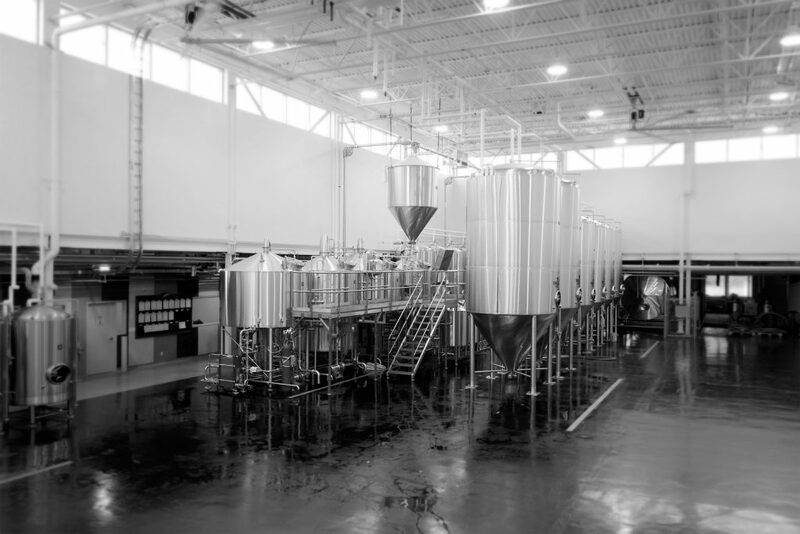 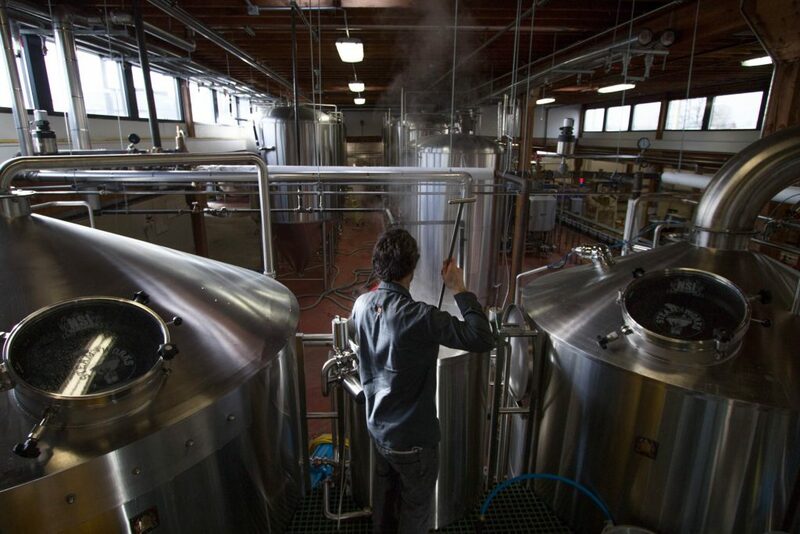 When the time was right, they chose Newlands to build their production brewing facility.